Our mission here is to construct a monthly list of restaurants, food trucks, pubs and breweries that have opened in the previous month. Instead of undertaking the nearly impossible task of predicting which restaurants will actually open in the upcoming month, we decided this strategy would be more valuable for everyone involved. 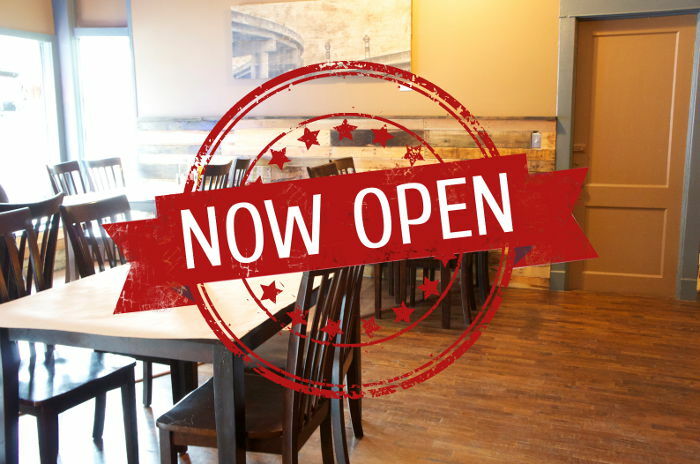 With bureaucrats, bankers and bean counters, unpredictable weather and contractors involved, it’s hard to say when a restaurant is opening until it is already, in fact open. Disclaimer: A restaurant recently opened only to be shut down hours later thanks to some government red tape, eventually reopening for good later that week. Therefore, we still recommend you call ahead to be sure you’ll find an open restaurant upon your arrival. Good Luck! Let us know if we missed a July opening @ info@stepoutbuffalo.com. 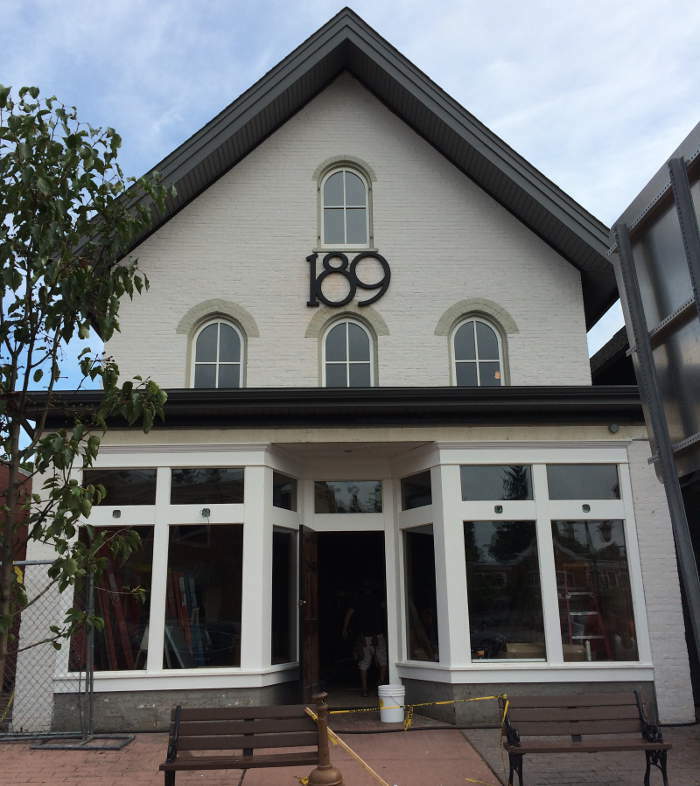 Self described as “a modern pub with a nod towards the past,” this Public House on Hertel is home to something in the vicinity of 60 different types of beer! Can you say wow factor? 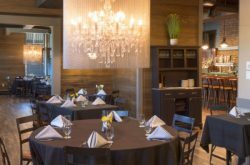 Their menu to start is short & sweet with a small variety of soups, salads, somewhat traditional appetizers and a few sandwiches. 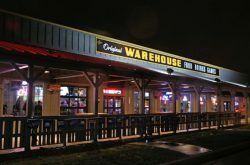 This two story music venue next to Bar-Bill (and by the same owner) will also serve as a microbrewery and whiskey bar with an American tavern feel. Did we mention it’s beautiful inside? On their menu you’ll find a Giant Meatball Sandwich, a Pork Belly Po’ Boy, Short Ribs, Shrimp & Grits, German Potato Salad, Moules Frites (Mussels in curry sauce with fries) and deviled eggs, plus tons more southern-inspired goodness. Look out for upcoming musical acts here and there as they get going. 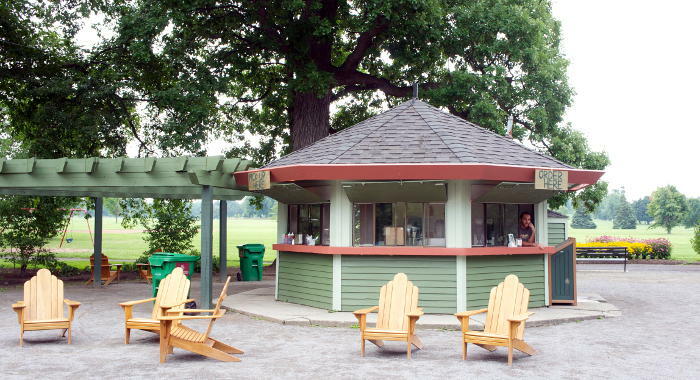 This outdoor sandwich and juice bar is sort of a snack shack for Delaware Park and the surrounding neighborhoods. The project is a collaboration of efforts by Mark Goldman (Black Rock Kitchen & Bar, Allen Street Hardware Cafe), Angelo Ashker (Ashker’s), Steve Halpern, Dan McCormick (Santora’s Pizza) and architect Charlie Gordon. From what we can tell, it’s the perfect place to stop by while on a stroll in the park or to fuel up before a bike ride. 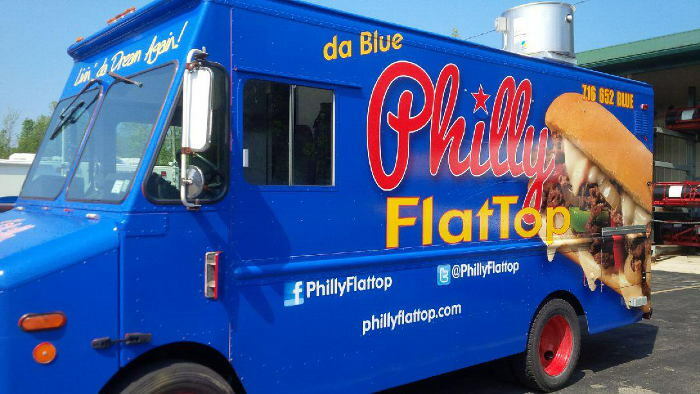 Blue Lantern Lounge’s second attempt at a food truck is Philly Cheesesteak themed. (YES!) Their starting menu boasts four variations of cheesesteaks, a pork roll, poutine, and soft pretzels. They’ve deemed themselves the “BEST Cajun food in Buffalo” and present a craw daddy as their mascot. So naturally, we’re intrigued. 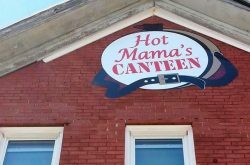 It seems Buffalo has seen a huge upswing in Southern cuisine this July, and we’re not complaining. 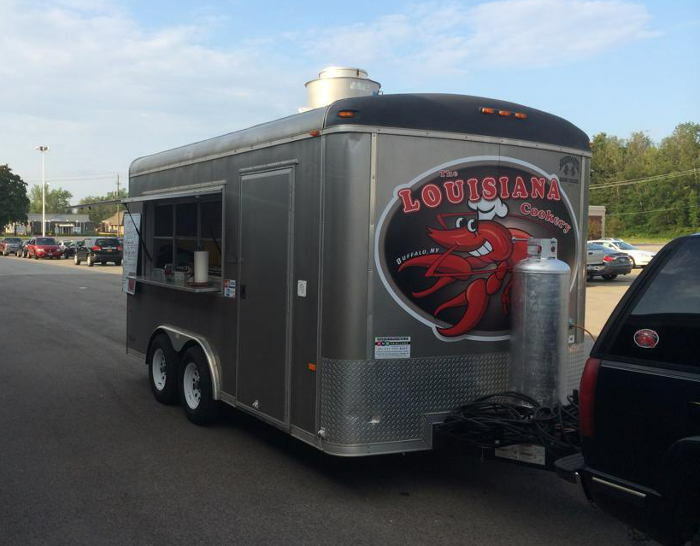 As far as I’ve seen, this food “truck” offers up Jambalaya, Crawfish Etouffeé, Red Beans & Rice, a pulled pork sammy and some smaller side options. Yes, we reported this opening some time back in spring, which is one of the main reasons we decided that predicting exactly when a restaurant would open is for the birds. 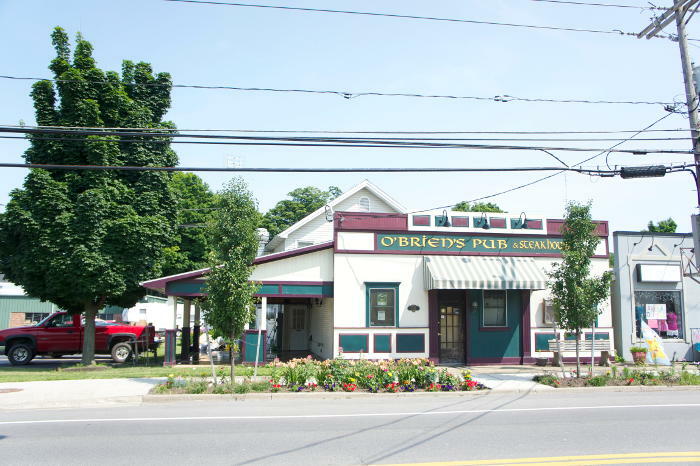 Today we can officially say that Eden Ale House is in fact open for business in the old O’Brien’s location, ready to take on the under served population of Eden. 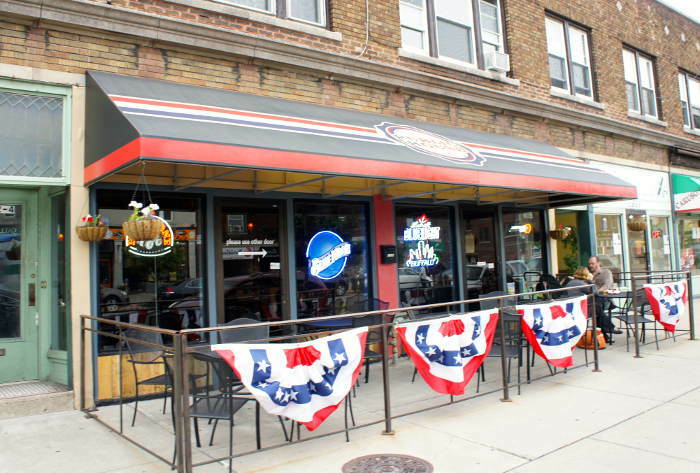 Their sister restaurant, Ebenezer Ale House in West Seneca boasts one of the best happy hours in town, so that’s something to look forward to. 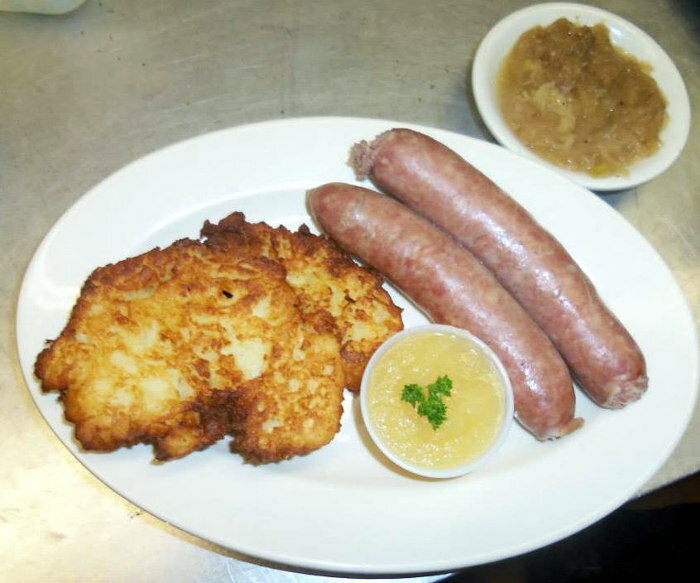 “For customers who have patiently waited months for their favorite German cuisine to have a comeback in Western New York, the wait is finally over. This cafe in Cheektowaga claims that most of their menu items cost under $10, including their Monster Haddock Fish Fry. After perusing their website, not much is clear other than the fact that their menu offers sandwiches, burgers, wings and fingers, and five different entrees. Let us know if we missed a July opening @ info@stepoutbuffalo.com. 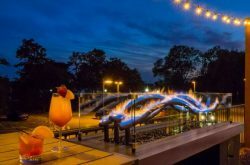 Want Buffalo Restaurants, Events & Things to Do Weekly?